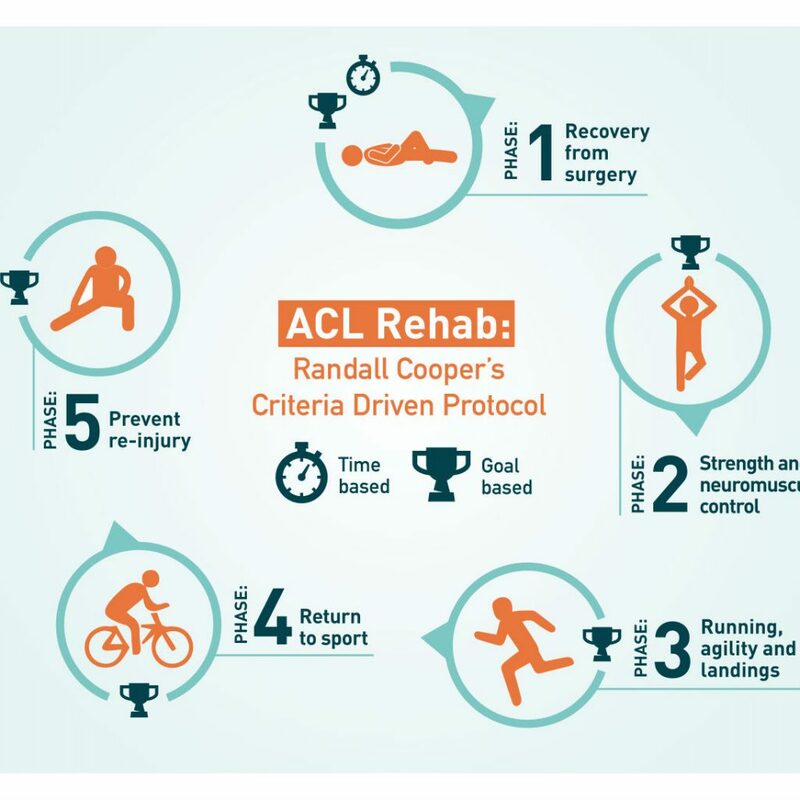 Returning to running after Anterior Cruciate Ligament Reconstructions is a significant milestone. 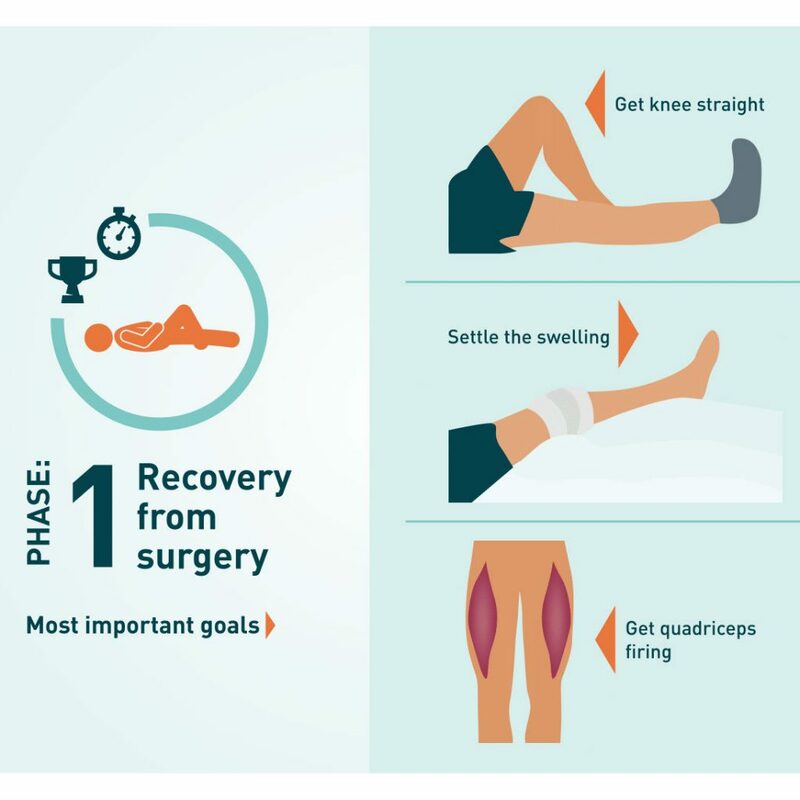 After ACL rupture, surgical repair most usually is carried out with the goal of returning to sport (often involving running and / or change of direction). A recent review has been undertaken and presented by ‘Physio Network’ – We want to pass this golden knowledge on to you. 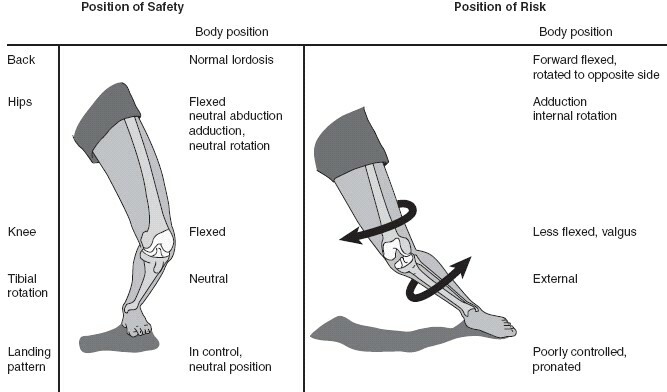 The study investigated what criteria is being used in clinical decision making for returning to running and provides information to guide thorough and quality clearance processes. 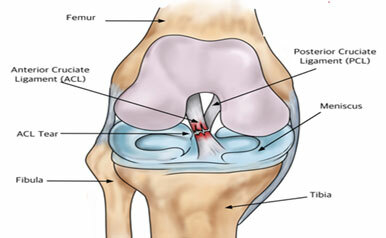 By far the most common factor that was used to permit return to running after surgery was time. Strength, clinical assessment and performance were used much less often as factors to guide the clinician’s decisions. Is you’re therapist just using number of weeks post operation to guide when you’re fit to return to certain activities? It is vital that the decision made to allow you to commence a running program is made on you passing clinical, strength and functional criteria rather than being on an arbitrary time point.